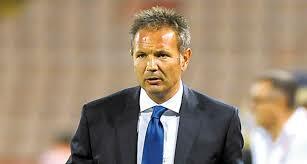 Italian side AC Milan have fired their head coach, Sinisa Mihajlovic. 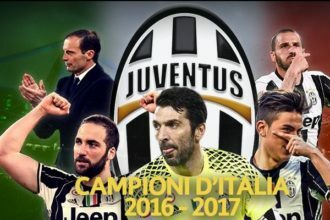 The former coach of Sampdoria and Fiorentina who was appointed by AC Milan last summer was let go after a run of five games without a win. The Rossoneri sit in sixth place on the Serie A table with six matches left to play until the end of the season. As it stands, AC Milan find themselves out of a Champions League spot and Mihajlovic will be replaced by Cristian Brocchi.